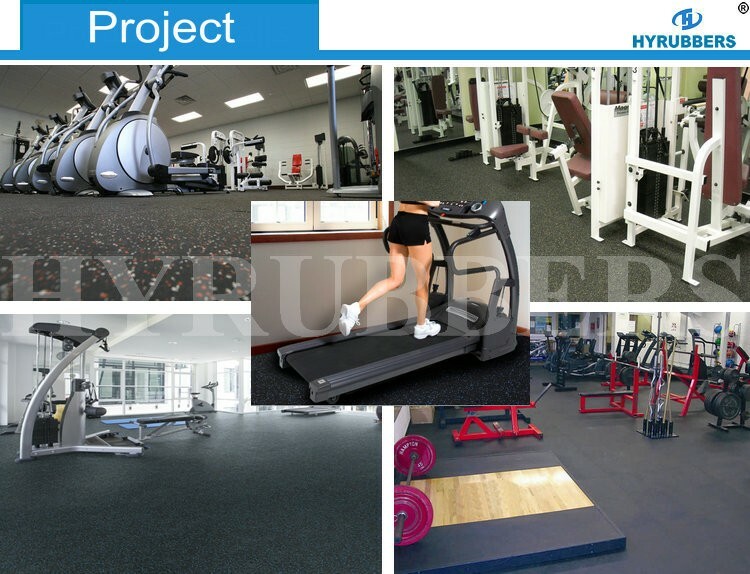 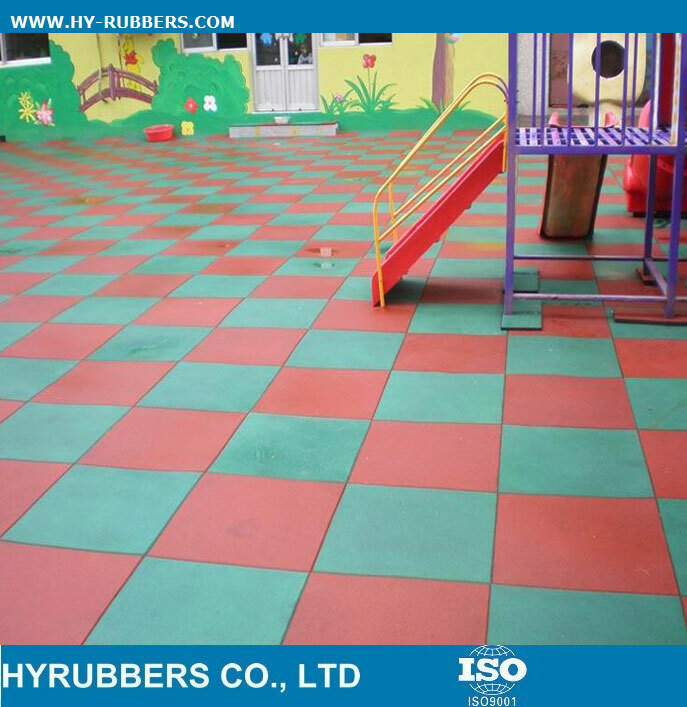 * Industrial Use : hallways, corridors, high traffic areas, door&walkways, ute trays etc. 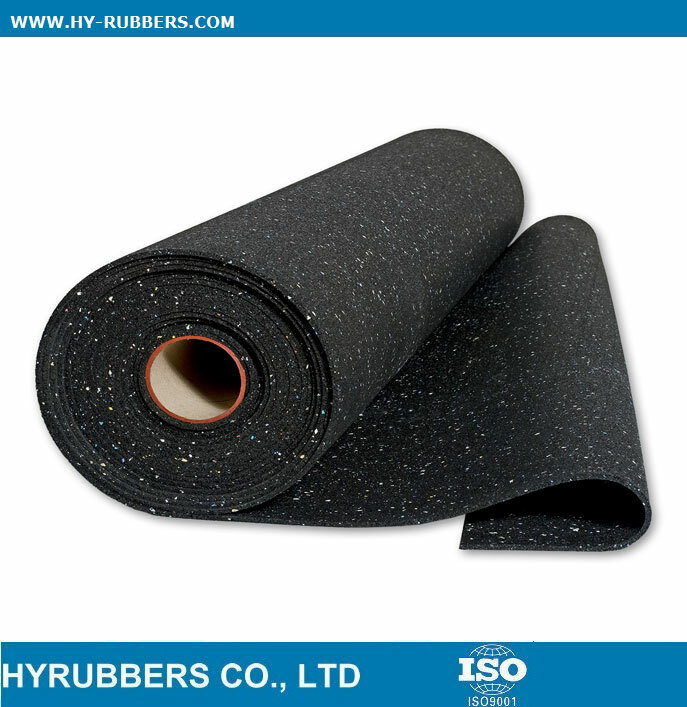 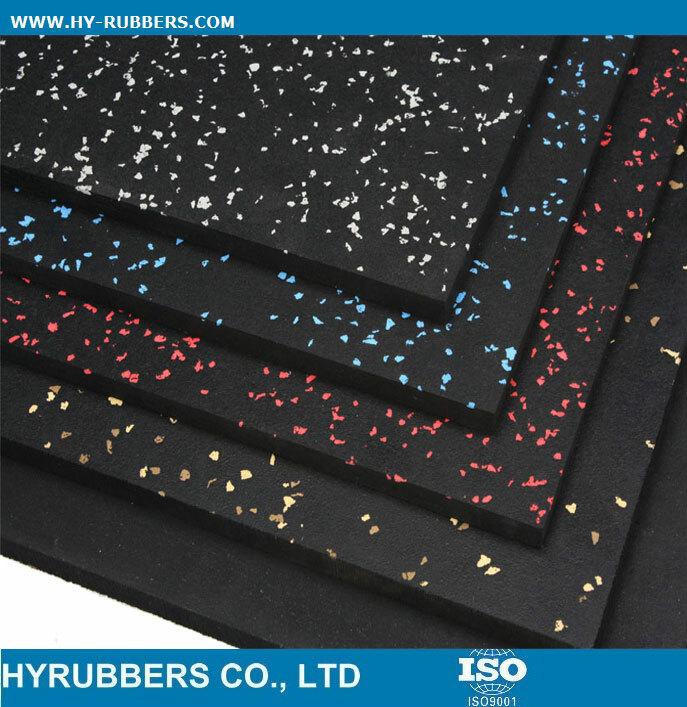 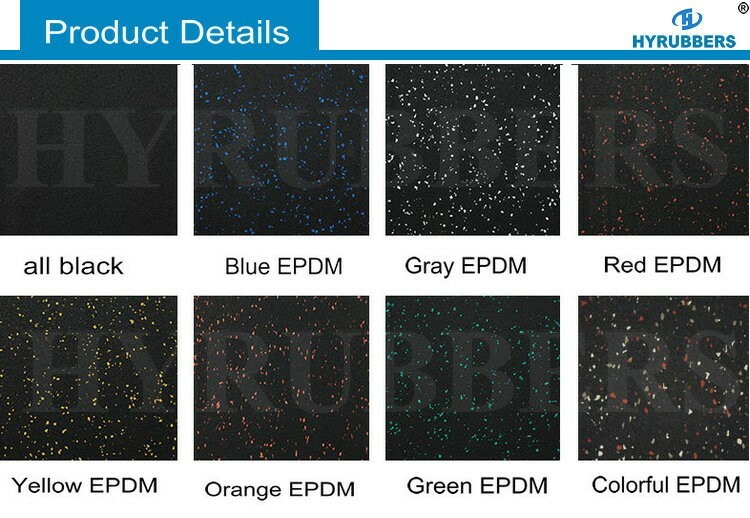 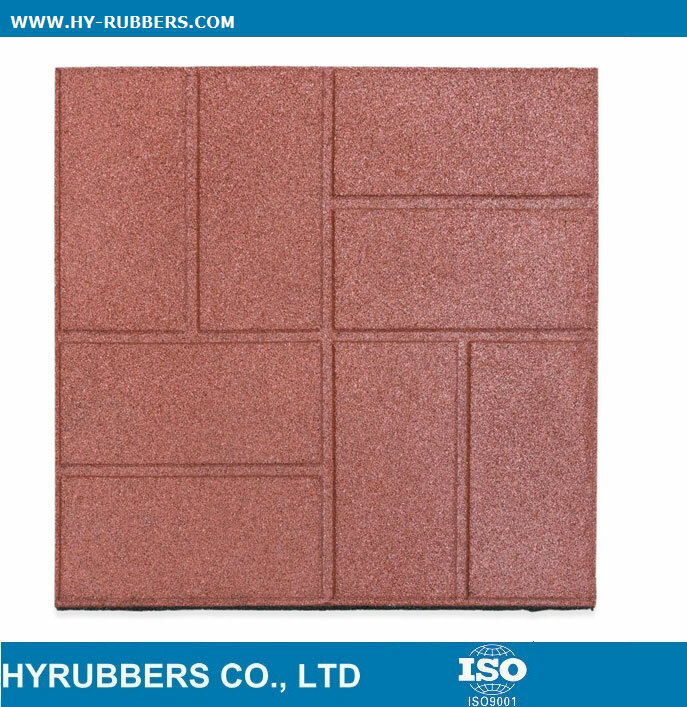 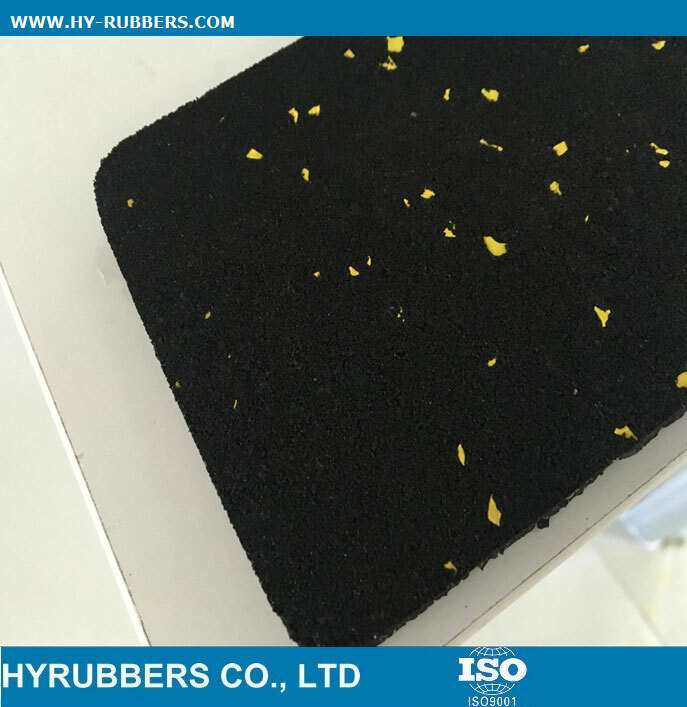 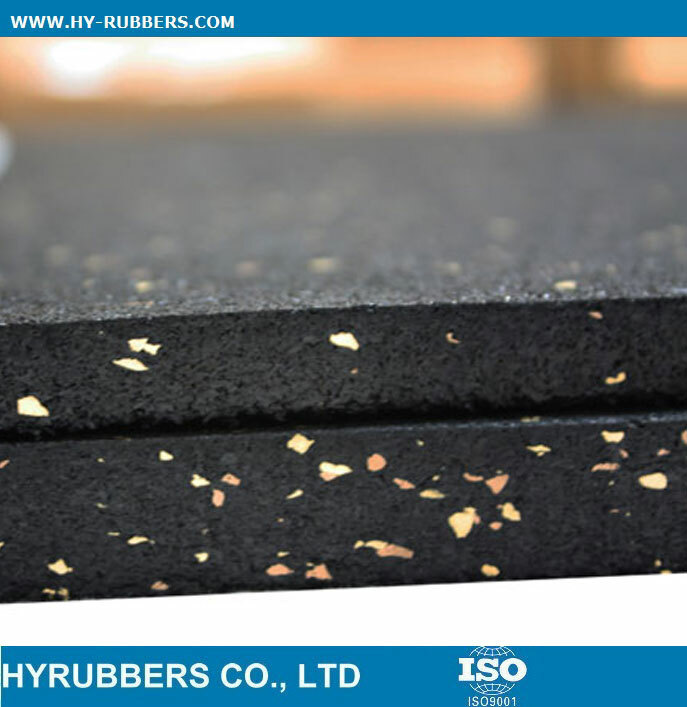 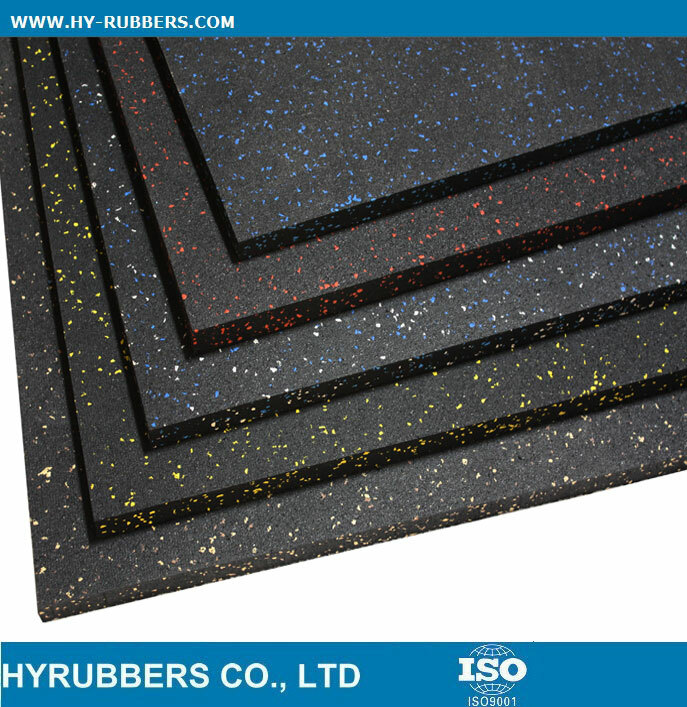 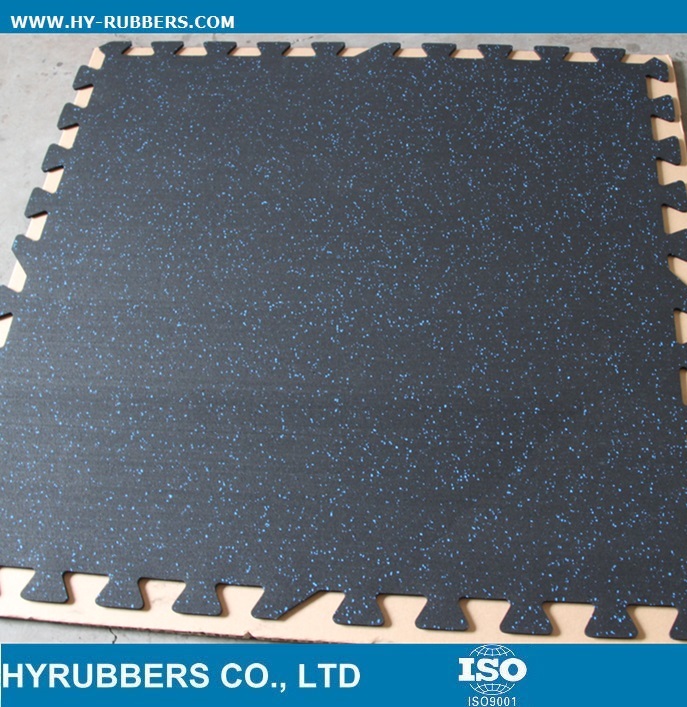 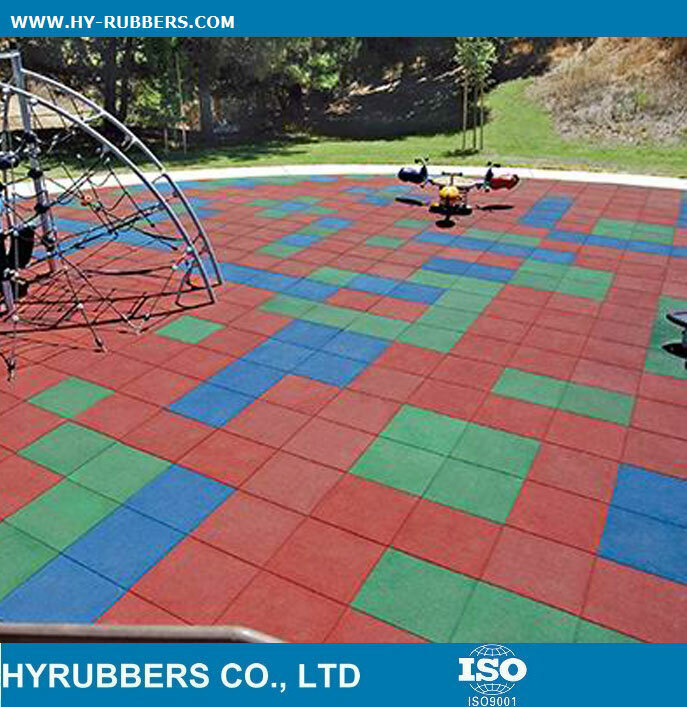 Now many clients start to prepare stock of rubber floor, rubber mat, rubber tile. 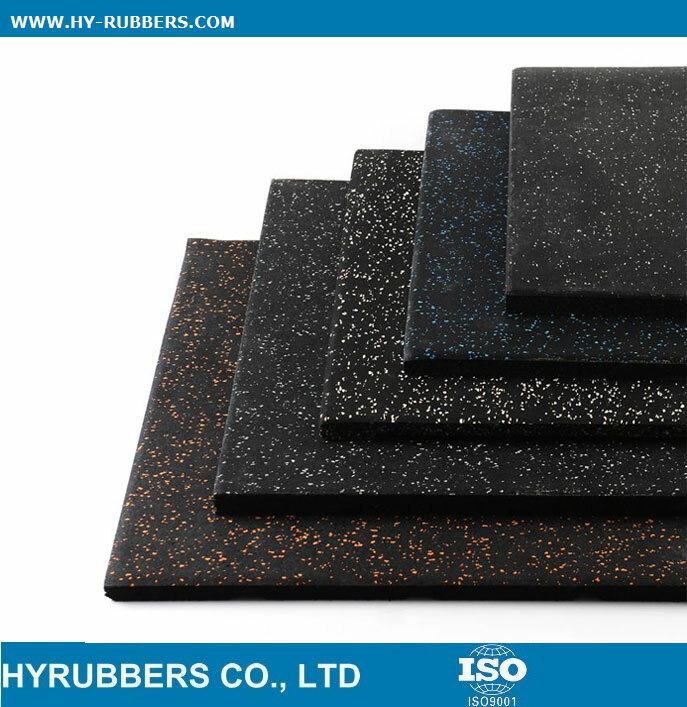 Because Chiness New Year holiday is coming soon on Feb 2017. 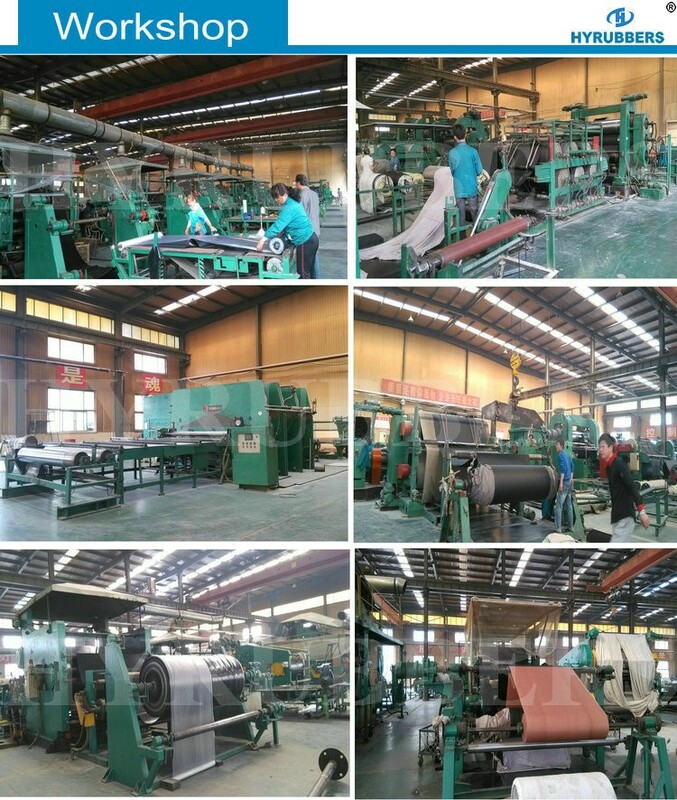 Welcome to your kind inquiry if you have any demands before Feb. 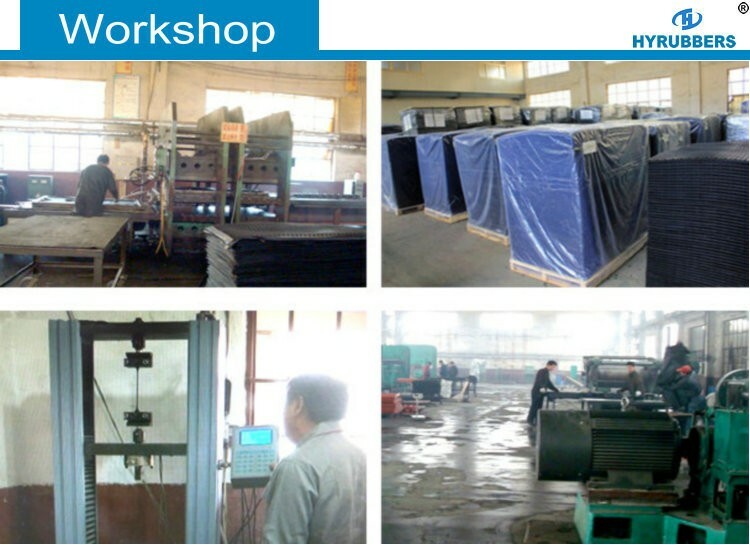 So that we make arrangement.